Gives a seamless professional look. 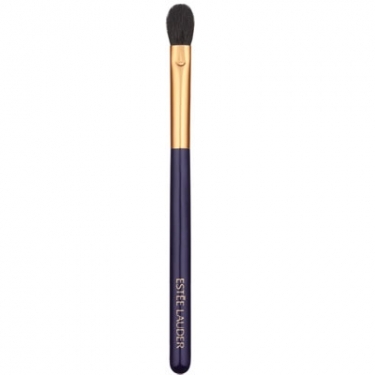 Blending Shadow Brush 25 is a long tapered brush to expertly blend and smooth shadow. This brush was designed and engineered by the top makeup artists with the finest materials to ensure ultimate results and effortless application. To flatter small eyes, stay away from dark shades while light colors should be avoided if you have big eyes. To make your eye makeup last longer and stay in place apply primer before eye shadow and you get intense long look.